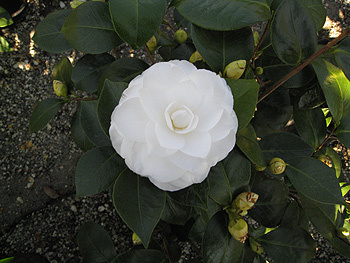 White, medium to large, beautifully petaled, formal double of outstanding beauty and quality. Medium, bushy, upright growth. E-M.